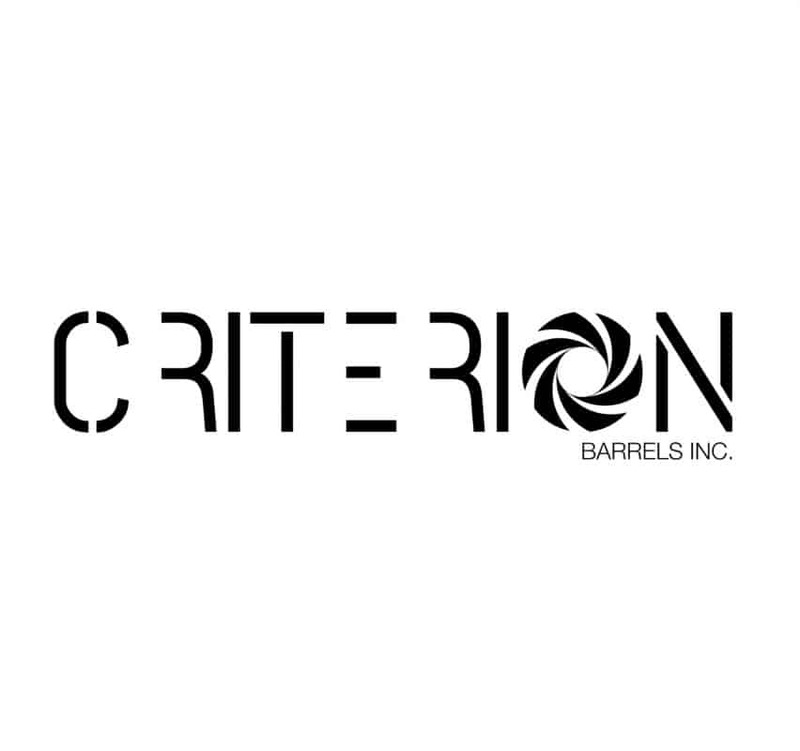 At Criterion Barrels, we work tirelessly to bring you world class match grade barrels. Today, in the continued pursuit of excellence, we are proud to announce a new state-of-the-art website and redesigned company logo. Our mission remains the same: to manufacture barrels capable of achieving the highest level of accuracy and performance. Our new website and logo reflect our commitment and dedication to our craft, our customers, and our OEM clients. We look forward to serving you for years to come. Like the new site and logo for sure. New site great, also appreciate the help with tech help info on barrel !! Oh! what size is the gas port on Hybrid .556 Wylde 18″? I’ve been following Criterion for some time now and I can say with all honesty that this new website/logo is a great step in the right direction. A+ work! Best barrels, customer service and quality I have ever experienced.